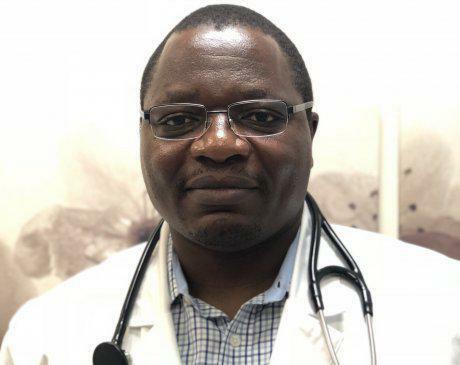 Francois Nguetsop is an Advanced Practice Nurse who specializes in Gerontology. He attended the University of Medicine and Dentistry for his Bachelor of Science in Nursing and his Master of Science in Nursing at Rutgers University. Francois received his board certification through the American Academy of Nurse Practitioners. He holds two national board certifications with The American Nurses Credentialing Center (ANCC) as a gerontology nurse as well as a medical-surgical nurse. For specific information on coverages and Medicare supplementary plans, please call the office.